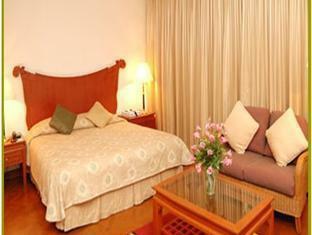 The Micasa Hotel is perfectly located for both business and leisure guests to Yangon. The Micasa Hotel boasts a convenient location with modern amenities in every guestroom and superb service. 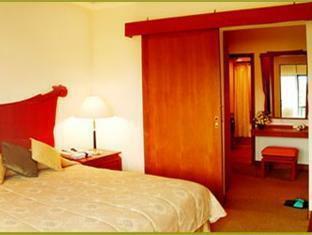 In-room facilities include air conditioning, hair dryer, ironing board, in room safe, television, bathtub. This Yangon accommodation features on-site facilities such as bar/pub, laundry service/dry cleaning, meeting facilities, room service, salon, babysitting. In addition, The Micasa Hotel's guests can enjoy the leisure and sports facilities provided on the premises: gym, outdoor pool. Along with its convenient location in Yangon, The Micasa Hotel also offers a wide range of services and facilities to the guests. For your reservation at the Micasa Hotel Yangon, please enter your preferred visit dates and follow our secure online reservation form.